Villa Laura Jarabacoa, Family Village located in the mountain town of Jaranacoa. 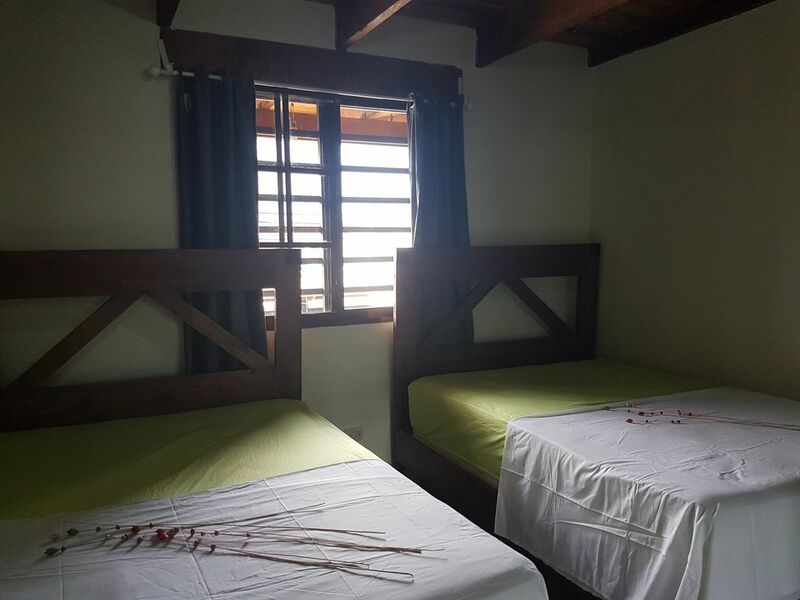 Villa Laura Jarabacoa is a small family residence located in the mountain town of Jaranacoa, only 5 minutes from the hammock of God, with a spectacular view of the mountain and very close to the city center; 35 minutes from the international airport of Cibao. Villa Laura is the ideal place for an excellent family vacation. In Jaraboa you can enjoy doing City tours, spas, jumps, attractions: horseback riding, 4weels, paragliding, rafting, climbing mountains etc. We are a family of four. We built this house for our use but it was so nice we decide to share it with other family who need a home away in other country. We went to school in the United States and now work as a General Manager for a Phone company in the Dominican Republic. Our concept is a familiar one to help those family who want to travel abroad together. it has all you need to get to Now Jarabacoa for affordable price and a family environment. It is in the city, has all the services, internet access, garage for car, security and a very special location to get to now the city of Jarabacoa that has much to offer.